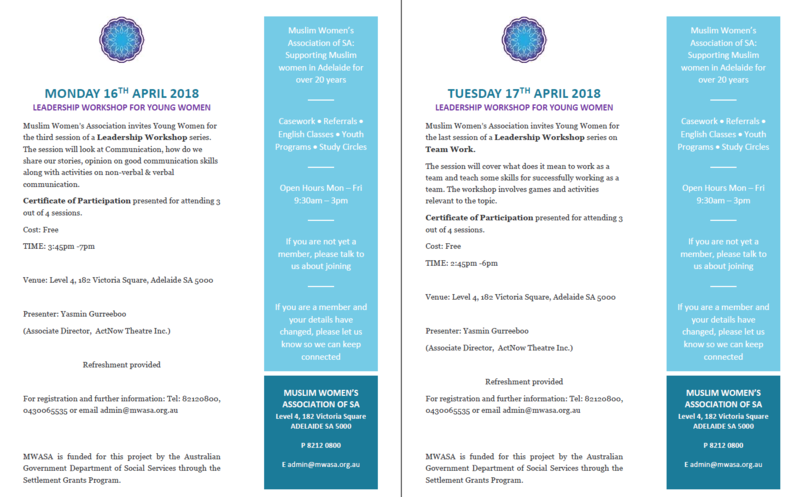 The 3rd and 4th session of the Leadership Workshop for young women will be held on 16th and 17th April at MWASA. 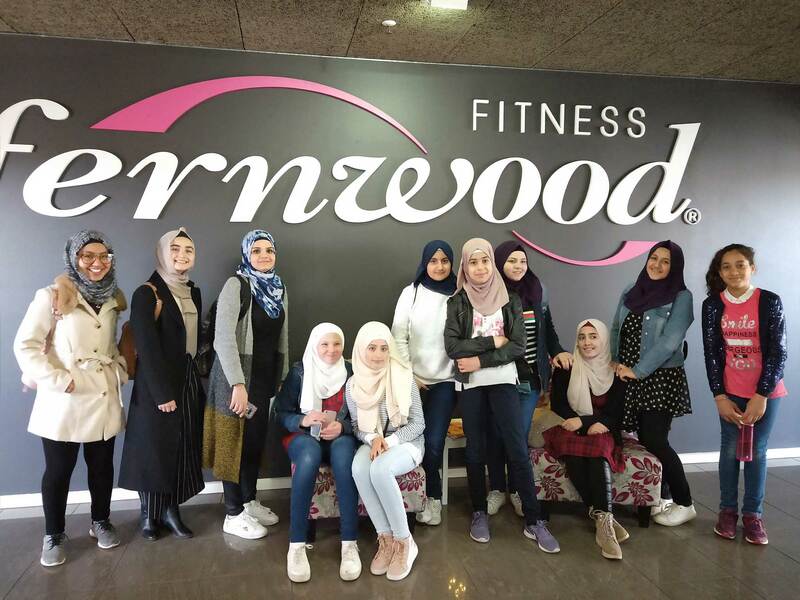 Young Muslim women will benefit from useful strategies to improve their communication skills, body language and team work collaboration. For more information, refer to the flyers below.